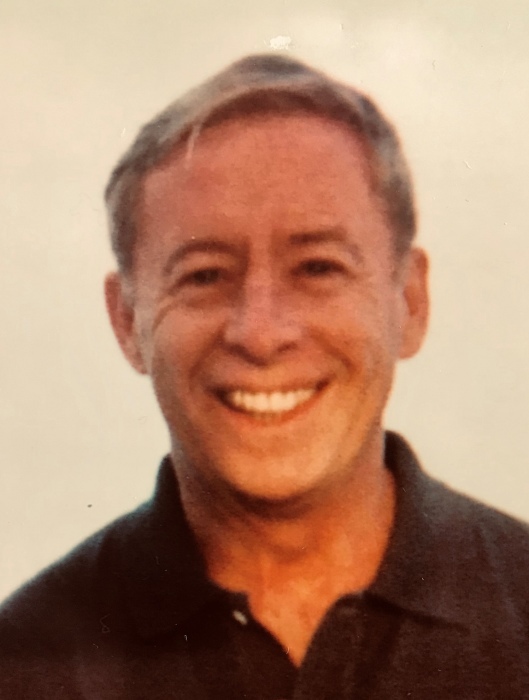 Paul James Tucker, 75, a resident of Huntley, Illinois and long-time resident of Barrington Illinois, passed away on April 5, 2019 after a courageous battle with cancer. He was born June 24, 1943 in Queens, New York to David and Marjorie Tucker. In 1964, he graduated from St. John’s University, Jamaica, New York with a B.A. in Economics. While at St. John’s, he served as President of Tau Kappa Epsilon fraternity, and was honored in Who’s Who Among Students in American Colleges and Universities in 1964. Paul was a United States Marine from 1964-1965 and was ready to be deployed to the Vietnam War when President Lyndon Johnson announced that no additional reservists would be deployed to Vietnam. He served in the United States Marine Reserves from 1965-1971. Paul spent his career in the publishing industry, working for McGraw Hill in advertising sales, Technical Publishing Company/Huebcore where he was the Publisher of Purchasing World magazine. He also worked for several years for Cahners Publishing in sales management as well as publisher roles for several magazines (including Construction Equipment, Plant Engineering, and Control Engineering), NASA Tech Briefs, and most recently before his retirement with Lippincott Williams & Wilkins as Director of Advertising. Paul was a voracious reader, a lifelong New York Yankees fan, and loved attending his grandchildren’s sporting events. He enjoyed traveling with his wife Marj and was a great storyteller. Paul was also a member of a consortium that co-owned a few racehorses that competed in Maryland. He was an avid golfer and treasured the rare opportunity he had to play golf at Augusta National Golf Club. Paul was active in various Del Webb sports leagues and was proud of championships in Men’s Golf as well as the couples Bocce leagues. He was a very gregarious person and had a natural ability to connect with people of all ages. He will be remembered for his thoughtfulness and kindness by his family members and friends. Paul will be missed dearly by his wife of 37 years, Marjorie Tucker of Huntley, Illinois, his brothers James Tucker of Hellertown, Pennsylvania, and John Tucker of Palm Springs, California, his children Holly (Bob) Agra of Chicago, Illinois, Jill Rudden of Schaumburg, Illinois, Margie (Tom) Knoll of Naperville, Illinois, Matt (Val) Tucker of Naperville Illinois, and Sarah Tucker of Naperville Illinois, and his grandchildren Bob (Clare) Agra III, Tim Agra, Chris Knoll, Kayla Knoll, Maddie Hulsman, Drew Hulsman, Kelsey Knoll, Maya Tucker, and Luke Tucker. He was preceded in death by his parents David and Marjorie Tucker, as well as his brothers David Tucker and Robert Tucker. Interment will be private. A Celebration of Life will be held for Paul at a later date.